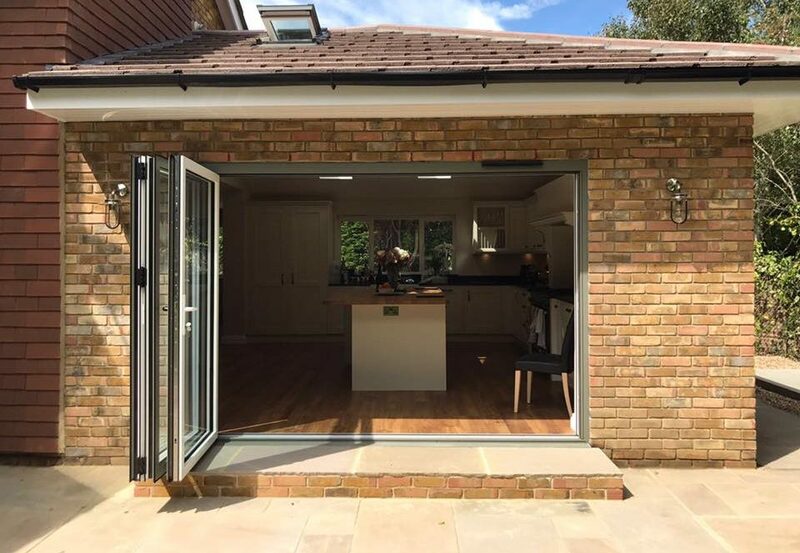 Renovate and Extend Ltd offers a one stop building service for loft and garage conversions, extensions and renovations in towns and villages along the East and West Sussex border. You’ll often see our vans in Steyning, Southwick, Brighton, Shoreham-by-Sea, Lancing, Haywards Heath and Hassocks. 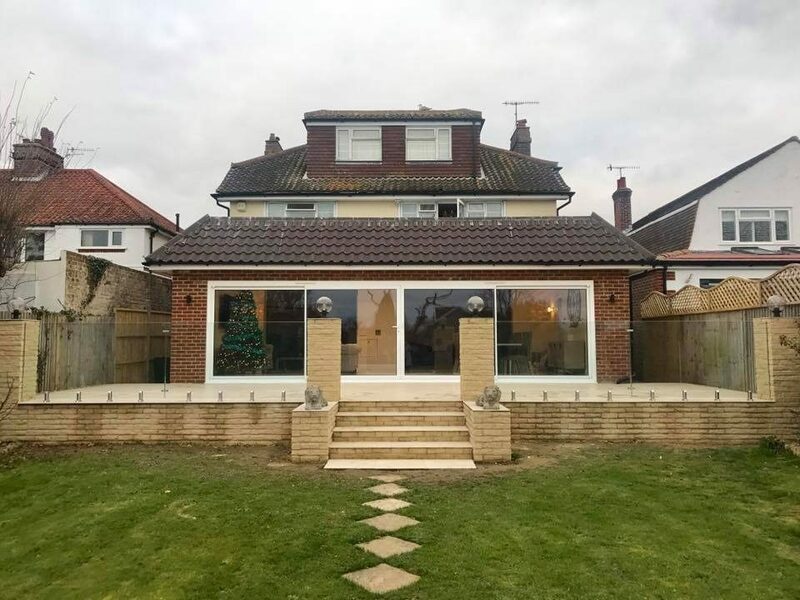 Founded in 2013 by Matthew Knight, with a high street office in Shoreham-by-Sea and an in-house team of tradesmen, our meticulous attention to detail and Matt’s promise to you make us a bit different from the standard Sussex builder. 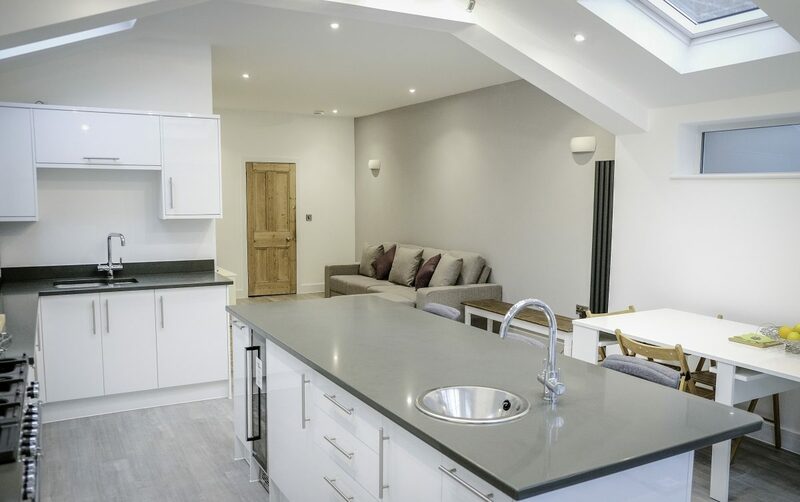 In the last 5 years we have built over 35 extensions, converted countless lofts and garages and renovated rental properties, kitchens, bathrooms and complete family homes. 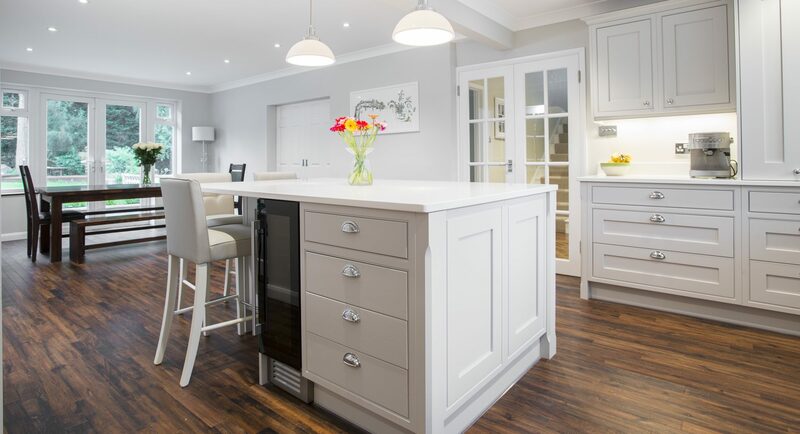 Before you take a look at our what our customers think, or how we work here are 5 quick reasons for giving us a call on 01273 840602. 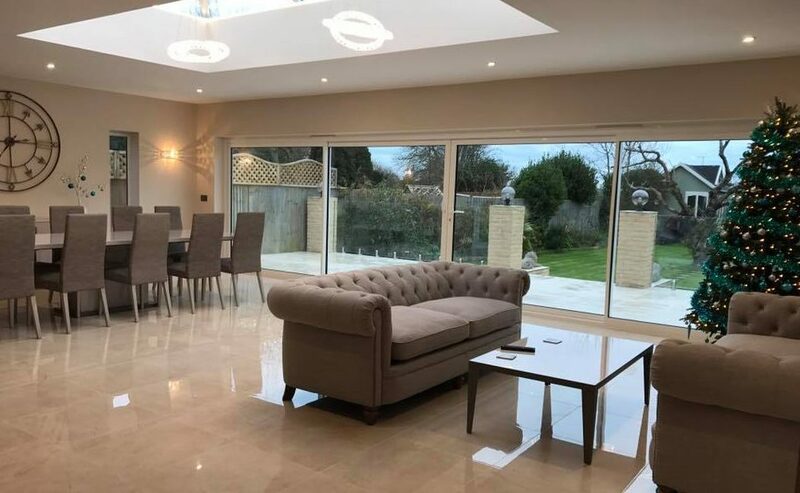 At Renovate and Extend we’ve completed many impressive projects all around East, West and Mid Sussex. Reliable and always go the extra mile to make our customers happy. 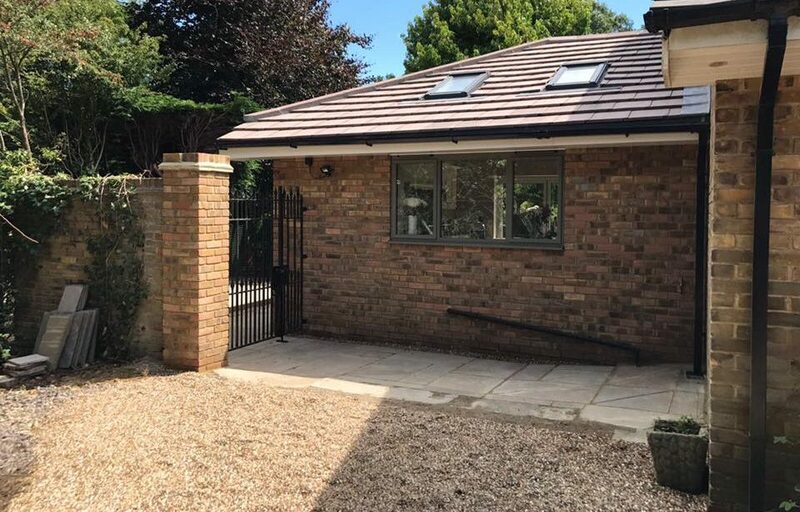 Take a look at our Case Studies to see the quality of our work. See what our customers have to say and our promise to you. 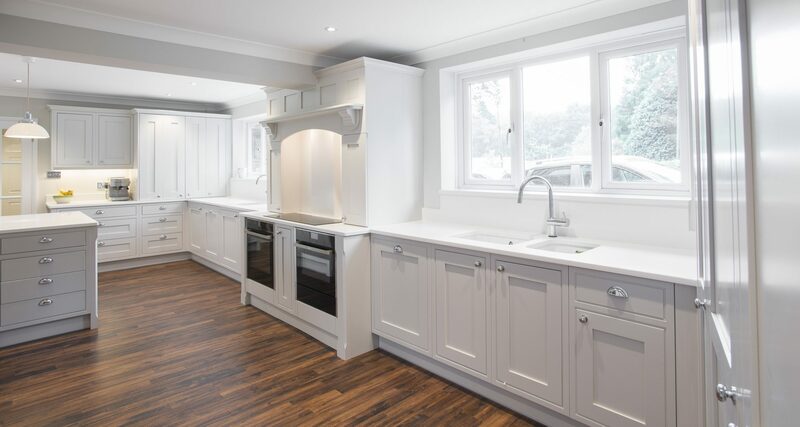 We have an in-house team of decorators, plasterers, bricklayers, carpenters etc. So you’ll always have an expert for every stage of your project. A professional, fully insured building contractor. We know we are only as good as our last job. Here’s what we’ve been up to recently. And if you want to see step by step photos showing how we work, check out our case studies. 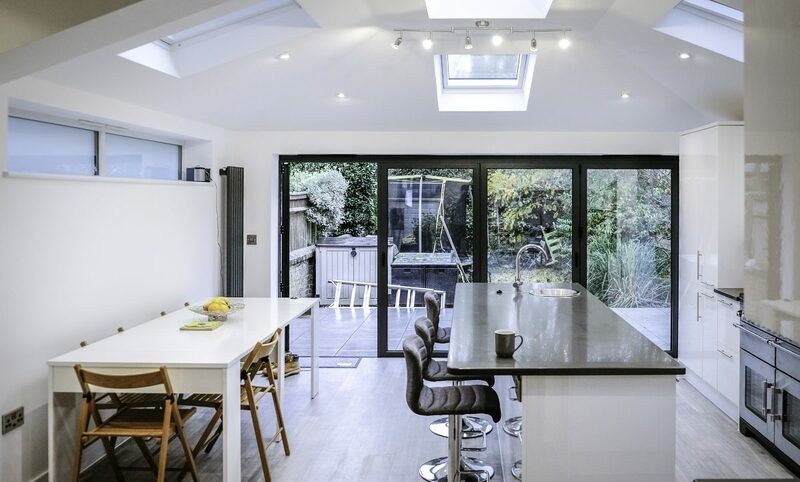 Just what you’re looking for from your builder? 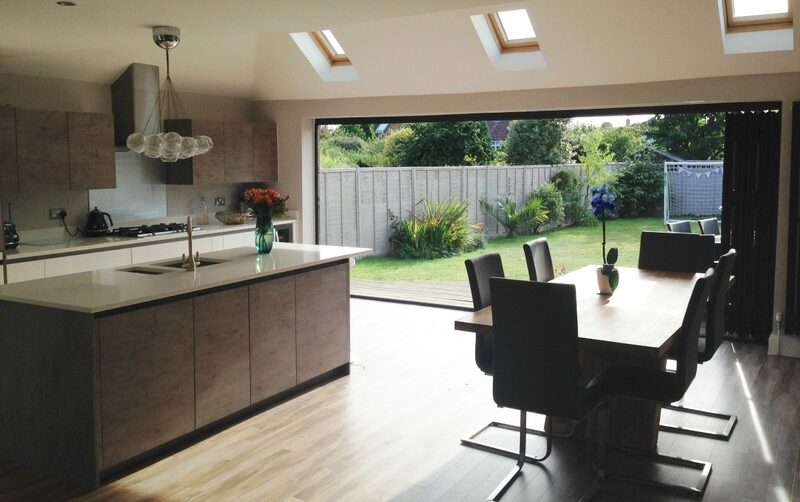 Got plans for an extension or conversion in Sussex and want to start work? Call Tonia on 01273 840 602 to set up a site meeting. Or use our extensions estimator to get a rough idea of costs.